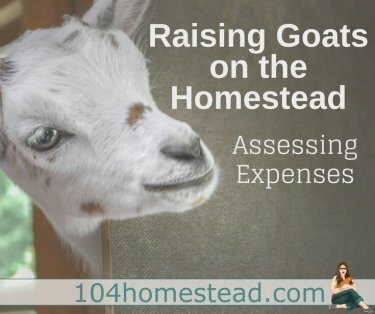 Goat hoof care is a task you sign up for when you bring home cute baby goats. Goat hoof care begins early in life and is a regular part of a maintaining a healthy herd. You have some time before the kids are big enough to need an actual hoof trim, but getting them use to having the hoof touched and examined early, will make it easier when necessary.